How safe do you want your data to be? 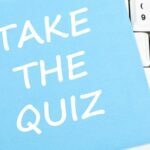 How accountable do you want your service providers to be to you? 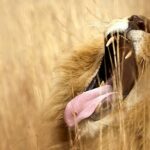 In which global location is your backed up data being kept? Does it bother you? The answers to these questions are very important. 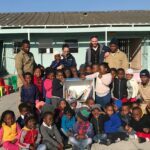 On Mandela Day IronTree pledged R6767 to Little Libraries, an independent initiative that’s been delivering books and educational material to under-resourced pre-schools mainly in the Cape Town surrounds for the past five years. The FBI reports that Russian hackers have infected hundreds and thousands of routers with a vicious strain of malware, and that it is still active. In this day and age, information security or data protection is the key to survival after a disaster for any organisation. 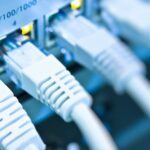 Internet Service Providers are in a unique position to offer their clients disaster recovery solutions that cover a broad area of disaster recovery. 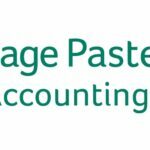 In South Africa and most of the rest of Africa, Sage Pastel Partner Advantage is the accounting system of choice for medium and large businesses looking for desktop accounting software. 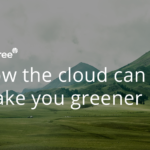 Its entry-level option, Sage Pastel Xpress, is used by many thousands of small businesses to run their accounting. Planning for business continuity is a vital part of any business’ processes, and now you need to plan for events that disrupt your basic services.